Сейчас идет снег в Welli Hilli Park ?Thank you! 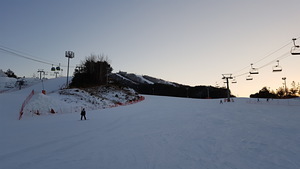 Welli Hilli Park, located in South Korea, was formally known as Sungwoo Resort. 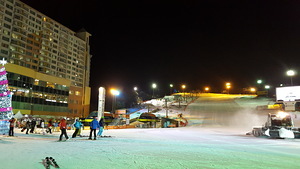 Its terrain park facilities are certified to allow competitions to be held at the resort.